Panasonic held a pre-NAB press conference today in New York. 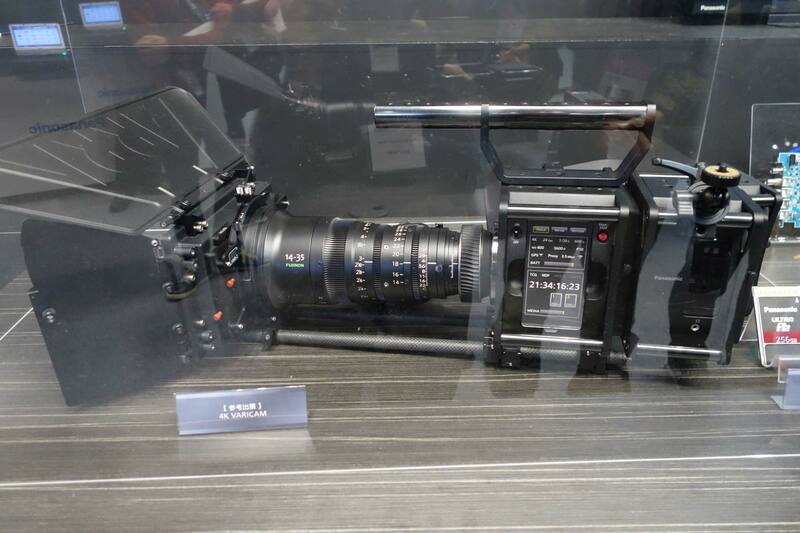 Although a nuts and bolts camera was not handed around, we were enticed with this image of a 35mm 4K VariCam that will be shown at NAB 2014. Dockable / detachable recorder can be tethered by cable to body or attached. Records in a number of formats– including 4K, UHD, 2K and HD. Handles 4K RAW — not sure if this is internal or output. Uses Panasonic’s new expressP2 card for high frame rate recording. Camera has 4 card slots, for two expressP2 cards and two for microP2 cards. 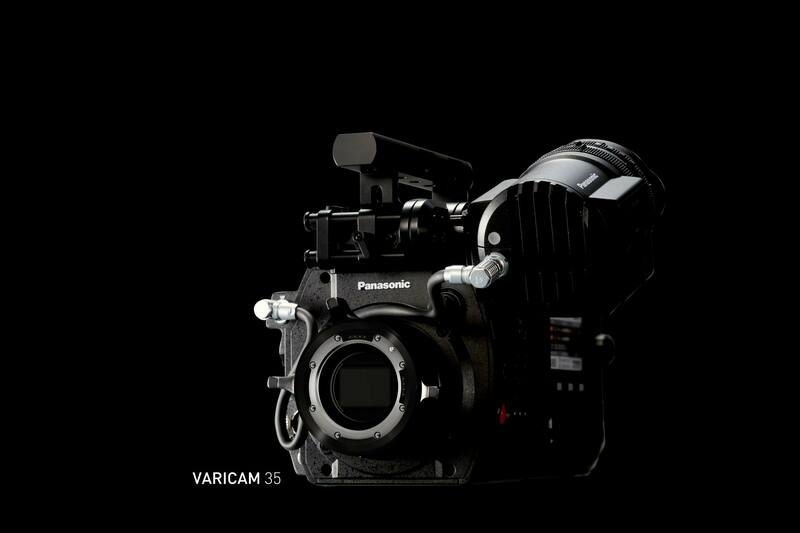 The 35mm 4K VariCam models will launch in Fall 2014. Price was not given.